Alongside their more elaborate and opulent Couture Collection, Moonlight Bridal’s classic Spring collection has been created with the more classic and traditional bride in mind. Beautiful and classical silhouettes lie alongside timeless lace embroidery, delicate beading and subtle cuts. Portrait backs feature heavily in their 2015 collections as do fitted mermaid style silhouettes and the ever-so popular A line style. This simple, yet elegant collection has something for all types of brides that want to look classical yet stylish on their big day. Kate Edmondson Bridal this season brings us a new range of couture wedding gowns that are absolutely stunning - check them out in our exclusive gallery now! Belle & Bunty's collection for SS19 is replete with bohemian vibes and good feeling - have a look at the whole range today! Savannah Miller moves away from her bohemian inspiration for 2019, and towards a sleeker, chic-er version of bridal fashion - and for all you rebels out there, check out the pantsuits! Charlie Brear's Mainline Bridal Collection for Spring 2019 is here, and it's about as luxurious as bridal fashion can get. Check out the whole gallery here! Plus-size brides arguably have the hardest time finding a dress that is perfect for them due to the amount of designers with tunnel vision with don't provide for them! 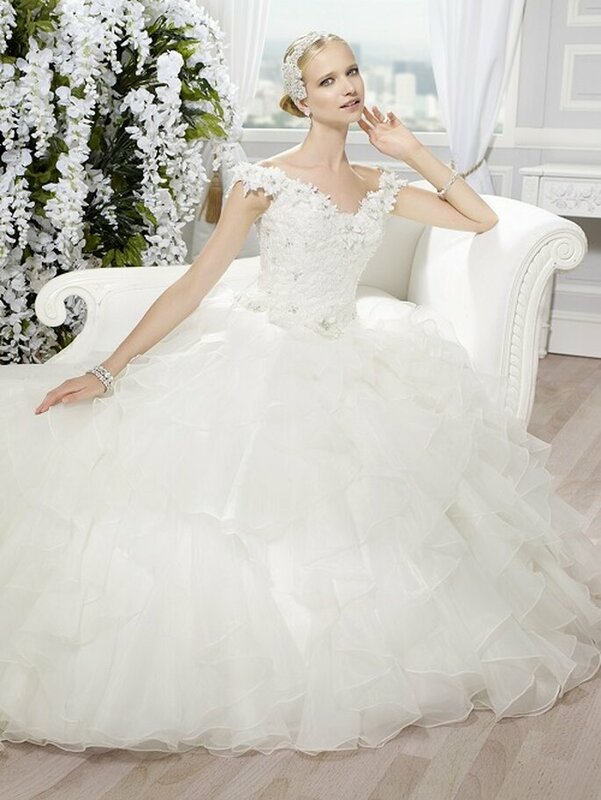 So if you're looking for the perfect dress, then check out our gallery for inspiration today. If you're a shorter or more petite woman searching for the perfect wedding dress for 2019, then do we have the selection for you! Discover them today and fall in love.